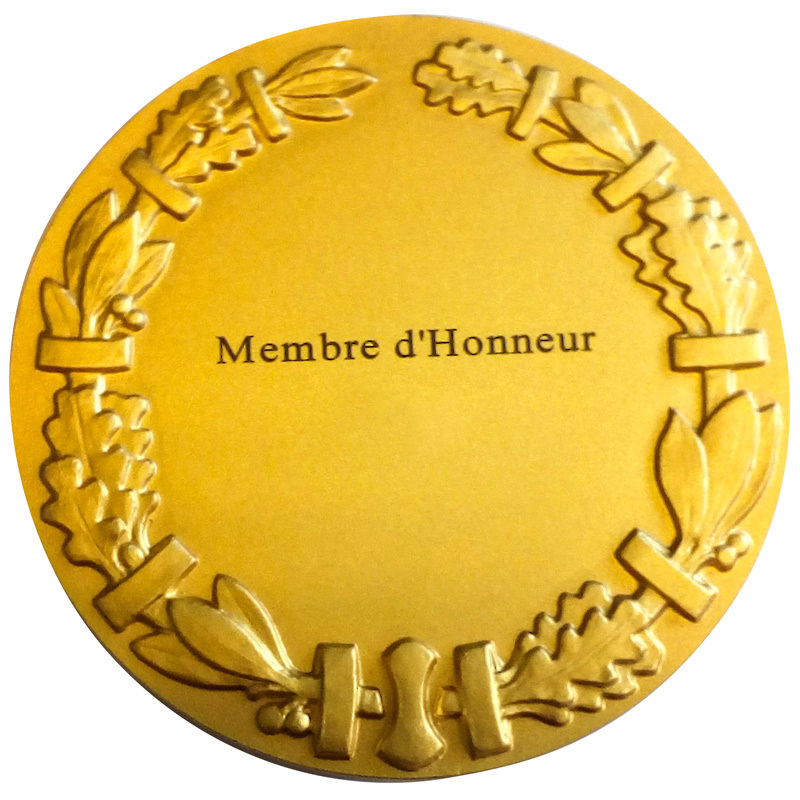 Le titre de membre d’honneur constitue une distinction destinée à honorer des scientifiques, des ingénieurs ou des techniciens éminents ayant rendu des services signalés dans les domaines de l’association. 1968-1971 Research Engineer, Hitachi Co. Ltd.
1971-1975 Research Associate, Kyushu University. 1975-1982 Associate Prof. Kyushu Institute of Technology. 1982-1984 Associate Professor, Kyushu University. 2001-2004 Dean, Faculty of Engineering, Kyushu University. 2005-2010 Trustee, Vice-President, Kyushu University. 2006-2012 Director, Research Center for Hydrogen Industrial Use and Storage (HYDROGENIUS), AIST. 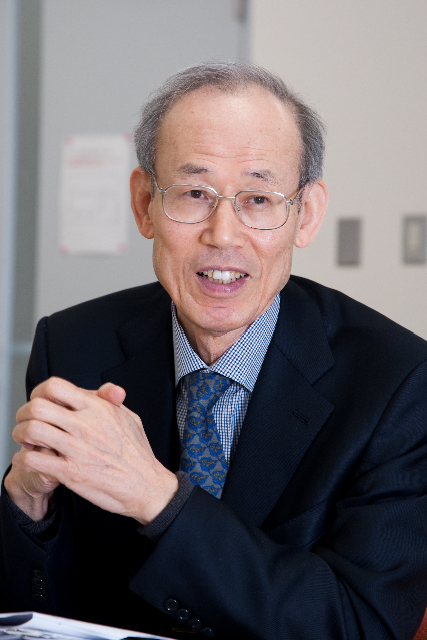 2010-2013 Vice Director, International Institute for Carbon-Neutral Energy Research, Kyushu University. Field of Specialization: Metal Fatigue, Fracture Mechanics, Hydrogen Embrittlement, Tribology, Additive Manufacturing (AM). The √area parameter model for the prediction of fatigue strength of materials containing small defects and nonmetallic inclusions has been used by many fatigue researchers and fatigue design engineers in combination with the statistics of extremes of defect and inclusion size. The model is being successfully applied to AM components. Paul Paris Gold Medal (2013, ICF-WASI). Best Paper awards (JSME 1984, 1997, 2002), (Soc. Mater. Sci., Jpn 1986, 2010), (Jpn Soc. Spring 1990, 1994). FFEMS Annual Prize (1997, 2007). 8th Industry-Academia Collaboration Award (Japanese Government 2009). Engineering Academy of Japan (2002). Soc. Materials Science, Japan (2014). 2013-2018 Member of International Council Meeting, Constellium, France. 2016 Honorary Doctorate, Aalto University, Finland. Publications: More than 400 papers. Books: 15, including following 4 books. Metal Fatigue: Effects of Small Defects and Nonmetallic Inclusions (2002, Elsevier). Theory of Elasticity and Stress Concentration (2016, Wiley). Mechanism of Hydrogen Embrittlement and Guide for Fatigue Design (2012, Yokendo, Co. Ltd., Tokyo).